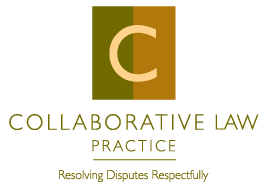 Below are some useful links to resources focused on family law matters specific to New Hampshire. That being said, nothing can substitute for sound legal advice from an attorney. Please contact a Weibrecht & Ecker attorney directly for any and all legal advice.